It’s been extremely warm the last few days here in Nova Scotia and I’m dying to get outside of a run in this warm weather but it just hasn’t happened. Plus, I’m not done with winter yet as I’m loving being out in the snow but I’m going to try and enjoy these warm temps. One: I runfess that I haven’t run very much at all this month. I’m pretty sure I haven’t even hit 15 km FOR THE WHOLE MONTH! It’s kinda nuts but I’m not bothered by the fact that I’ve barely laced up my running shoes. Who am I? However, I did have a great run in the snow last week! And by great, it means I ran in the snow trying to fight off a nasty head and chest cold and managed 4k. Two: I runfess that I’m loving having an indoor trainer which my husband randomly bought for me one day. I mentioned before that you won’t see me taking on triathlons but you bet I’ll be using this to my advantage to do some cross training! Tuesday: Blizzard. Snow blowing driveways and shoveling was my only activity. Wednesday: Too sick with a head/chest cold to function. Friday: 4 k Run outside. Saturday: 9 am soccer game. 2-1 win and I scored a goal! Sunday: Half day of skiing. Four: You know how I mentioned I haven’t run much this month? Well, I runfess that I haven’t signed up for ANY spring races! My interest level is just low and I can’t commit to a race. What’s wrong with me?!?! 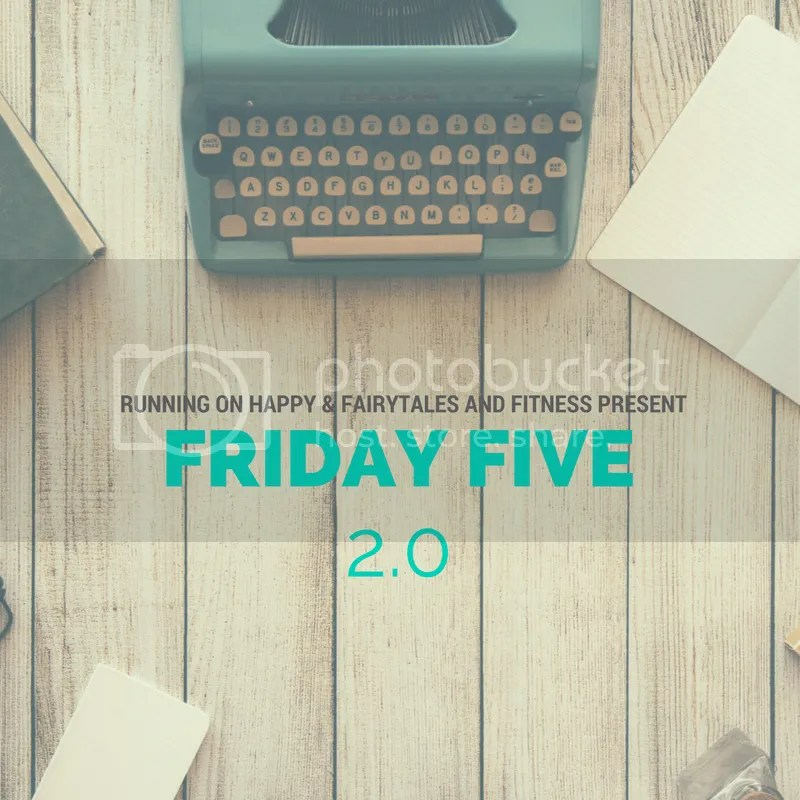 Five: I runfess that bedtimes with kids is overrated. I’m done with tantrums from the littlest. On the flip side, when your oldest quietly sneaks down to the basement just after bedtime to tell you her “somewhat loose tooth is now really loose”…you just smile and wiggle her tooth a little more and tell her she is awesome for coming to tell you. Tooth fairy will be arriving soon! Parents: love or dislike bedtime? Runners: anyone else not signed up yet for a spring race? 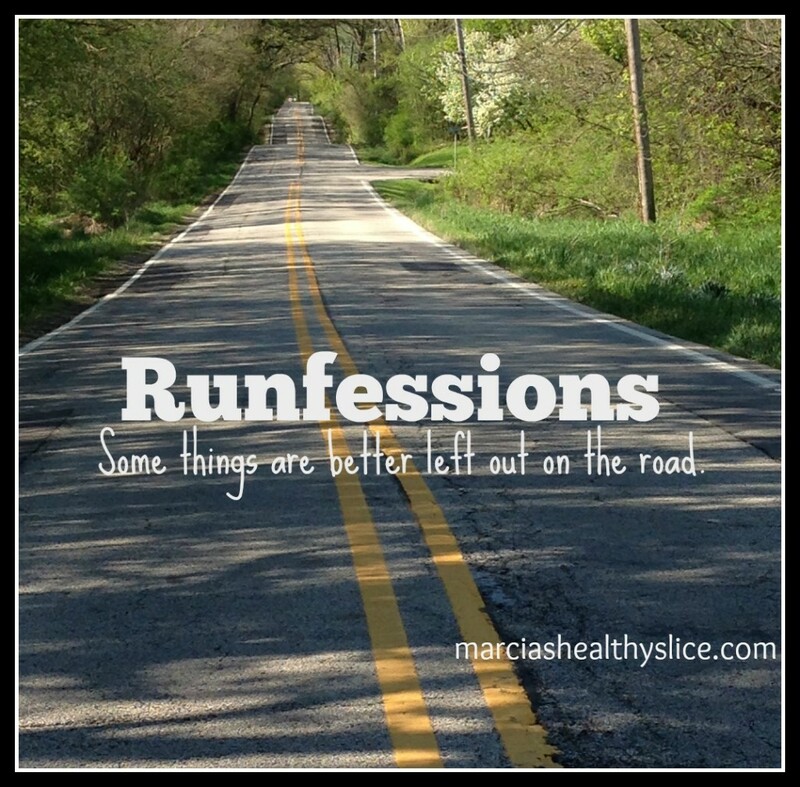 Runfessions is hosted by Marcia on the last Friday of each month! If you missed my January Runfessions, check it out here. Love your runfessions. I feel like many runners are dealing with running blahs right now. This winter just has us all in a running funk and that is okay. No need to find races until the sun and warmth comes back up to inspire us. Right now I love bedtime. Mary still is fun at bedtime and now she loves to shout Bye! as I walk down the hall. It has become our thing of shouting it until we can’t hear each other any more. I know it is bound to happen, I’m just savoring this while I can. Rock said when he reads her stories she points to the bed. I’ll take it while I can. I think it’s easy to lose motivation for running, especially in the colder months of the year. It sure is, especially when wanting to do other activities while the snow is around! No spring races planned for me yet either. Only thing I have on the schedule in the way of spring races are a couple of 10ks. I’ve got to get these new orthotics broken in before I can start doing any serious running. Bedtime with kids? Oh, I remember the days! It was a love/hate relationship. After a hectic day I couldn’t wait to get them to bed, then the trials and tribulations of actually getting them to bed came followed by being overwhelmed with how absolutely adorable and sweet they looked while sleeping made me feel guilty for being so anxious to get them to bed in the first place! So there …that could be another runfession of mine, about 15 years later! 🙂 Enjoy these days with your little ones, they really do fly by. I have signed up for a Spring race only to get me motivated to continue to run outside while it is cold out. But lately I haven’t ha that problem because it has been unseasonably warm here in the 60-70s the last two weeks. I’ll take it! I’m currently only registered for ONE race this year. I will be registering for a few more, but it’s just so weird note having a ton on my schedule. I agree with bedtime. I constantly have to remind myself that they are only young once and that I should cherish bedtime even if it’s hard. But sometimes, it’s SO hard! Don’t feel bad about not running. If you’re enjoying it – sounds good to me! I don’t know what I would do if I had your running weather, I am pretty spoiled so I can understand the lack of motivation! You have found some other fun things to do so that is good! We are empty nesters so I love bed time 🙂 you will get there one day. Blizzard, blizzard, thaw…this is a tough time of year to be a runner! We’ve had a very mild winter tho–but I’ve been in your shoes. Same in the sleep department. Hang in there, mama! Hopefully as the weather starts ti warm up you’ll find your running mojo again. Its hard to want to bundle up to go outside and run. I am short on mileage for the week and then month due to sickness. Argh! I have run 10 miles this week and walked 6 so I will take it. I didn’t write a recap for last week either and I usually try to at least do that. Happy weekend! My first race is … next weekend! I have my favorite races that I do every year, so I usually sign up when they open registration to get the lowest fee. That doesn’t mean I’m always motivated come race day though! Aw. That’s a ton of snow! I can totally see why your motivation is lacking. Who wants to deal with that every day? Bedtime is fine. Little man has always been pretty good about going to sleep, and now that he’s almost 9, he can practically put himself to bed. You can keep that tooth wiggling though. I don’t do teeth. Most bed times are fine however it’s those random ones that just do me in sometimes 😉 And the wiggly tooth is so close to coming out!!!! I was hoping for at least snow day! It’s been so warm around here. I kind of wish I did not get rid of my trainer. I’m loving having a trainer – it’s pretty basic but just what I need! We had 3 big storms last week in Maine, but this week it has been like Spring! I have a bike trainer too and love it!! Those are the storms we had (Nova Scotia). Spring was here last week too! I was never strict about bedtime so I never had to deal with the tantrums. Mini Me naturally learned to go to bed on her body clock and even now as a tween, she naturally heads upstairs at a reasonable hour. Lucky I know! Our girls need so much sleep so bedtimes are critical or no one’s happy in the morning, ha ha! GLAD you have Harv warmer weather, I don’t kids blizzards. If I just looked outside your window and saw what you saw, I would doubtless climb back in bed. I will never forget one time vehemently trying to get out of my bedtime and crying and carrying on until I was finally so exhausted that I fell asleep. Every now and then, you just gotta let them get it out. The funny thing…it’s been so warm since we had that week of snow, snow and more snow….that large majority of it has melted away! No joke! Bed times…love ’em and hate ’em at the same time (luckily tonight was a love ’em night). Can I runfess that I almost feel a teeny bit sad that I’ve only run in the snow once this winter?! Crazy! I hear great things about bike trainers…I made need to consider setting one up!